Meet Matthew. He’s your typical third grader. He likes to play baseball, has a hard time remembering to do his homework, and wishes his parents would give him a bigger allowance. Then one day something very unusual happens to Matthew: He discovers he can control people with his mind. Now it doesn’t matter if he does his homework or not, he doesn’t get in trouble, and suddenly his parents give him a raise–without him even asking for it! 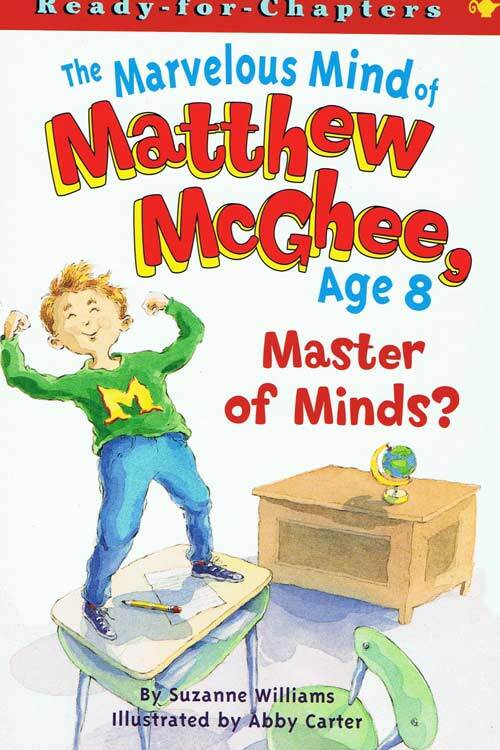 This is the best superpower any kid could ever ask for–or so Matthew thinks, until his power starts to spin out of control! ←Matthew Mcghee Book 2- Human or Alien?